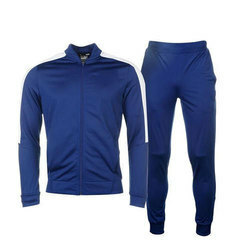 Our product range includes a wide range of men's sports tracksuit, men's black tracksuit, men's tracksuit, men's full sleeve tracksuit, men's polyester tracksuit and men's running tracksuit. 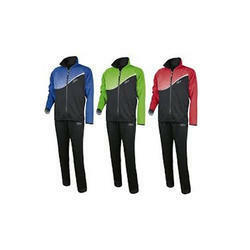 We are offering Men's Sports Tracksuit to our clients. 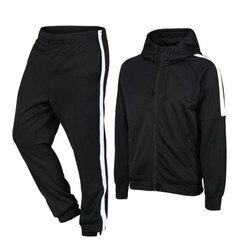 We are offering Men's Black Tracksuit to our clients. 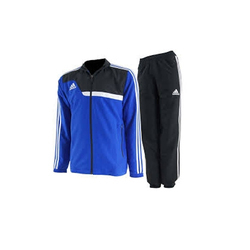 We are offering Men's Tracksuit to our clients. We are offering Men's Full Sleeve Tracksuit to our clients. 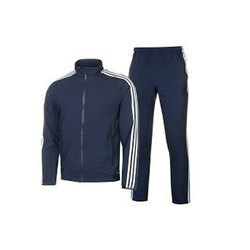 We are offering Men's Polyester Tracksuit to our clients. 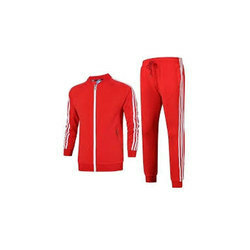 We are offering Men's Red Tracksuit to our clients. 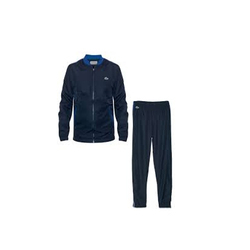 Looking for Men's Tracksuit ?